SKU: SC/LEA111. 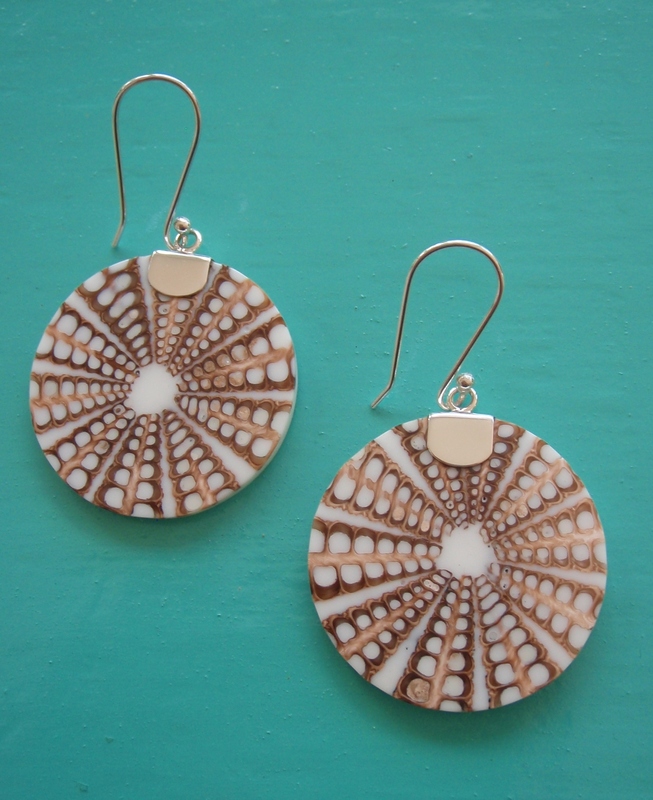 Categories: Earrings, Sea Shells. 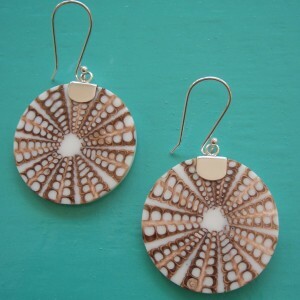 These Seashell Spider Shell earrings are amazing. 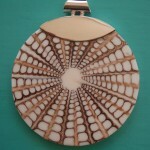 These have been made using slices of seashells, formed to make the spider web pattern and then set against a white resin backround.